A careful analysis of environmental factors is key to understanding the causes of crime, to solving crimes, and eventually helping to predict and prevent them. Classics in Environmental Criminology is a comprehensive collection of seminal pieces from legendary contributors who focus on the role that the immediate environment plays in the occurrence of a crime. Divided into three parts, the book begins by highlighting the development of environmental criminology as a discipline through its origins in spatial criminology. It examines social disorganization theory, which explains criminal activity with reference to the characteristics of the community that delinquents live in. 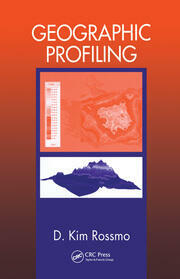 It then discusses the ecology of crime with reference to macroenvironments and microenvironments. The next section introduces concepts such as routine activity theory, the geometric theory of crime, the rational choice theory of offending, and crime pattern theory. 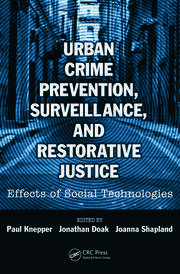 The last part focuses on the concept of crime prevention, examines the idea of altering the environment in order to prevent crime, and discusses situational crime factors and efforts to reduce the opportunities for crimes to be committed. It considers the impact of routine activities on crime prevention initiatives and advocates a flexible approach to crime prevention based on the dynamic nature of our environment. 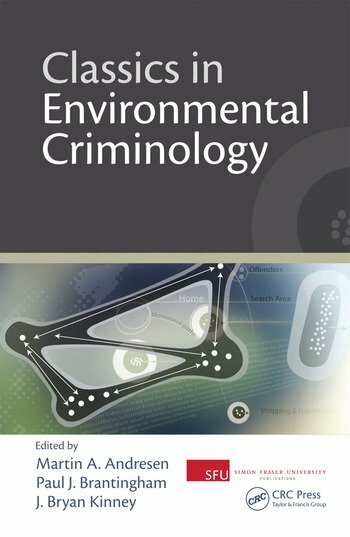 The book concludes with a chapter outlining how environmental criminology has evolved in recent years and provides a future outlook on where it may be headed. Invaluable as a textbook and as a professional reference, this volume is a comprehensive survey of a critical field in contemporary criminological theory. Offering insight assembled by top academic figures within the criminology community, this work is destined to provoke further inquiry and research. 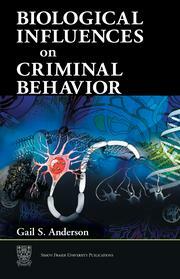 Martin A. Andresen is an Assistant Professor at Simon Fraser University School of Criminology. His areas of interest are spatial crime analysis, geography of crime, environmental criminology, applied spatial statistics and geographical information analysis, and (critical) quantitative methods. 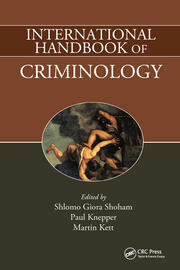 Paul J. Brantingham is a Professor at Simon Fraser University School of Criminology. His areas of interest are computational criminology, environmental criminology, the ecology of crime, crime analysis, historical criminology, comparative criminal justice, legal aid, and related matters. J. Bryan Kinney is an Assistant Professor at Simon Fraser University School of Criminology. His areas of interest are environmental criminology theory, geography of crime, police studies, crime prevention and crime reduction, and quantitative research methods.